As your kids head Back to School, we wanted to make sure you were prepared for your children’s return, so we are giving you our top four “must have” accessories for school. 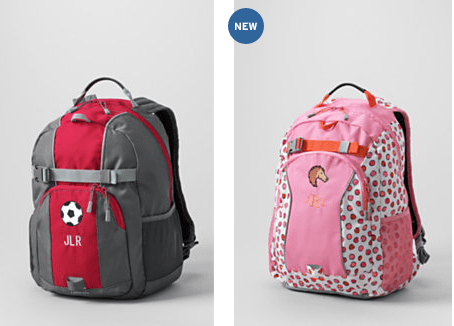 Love their backpacks because they are durable and can be used for more than one year! Also, love that they can be engraved with your children’s initials. They are a little pricey, so catch the sale that is going on now! 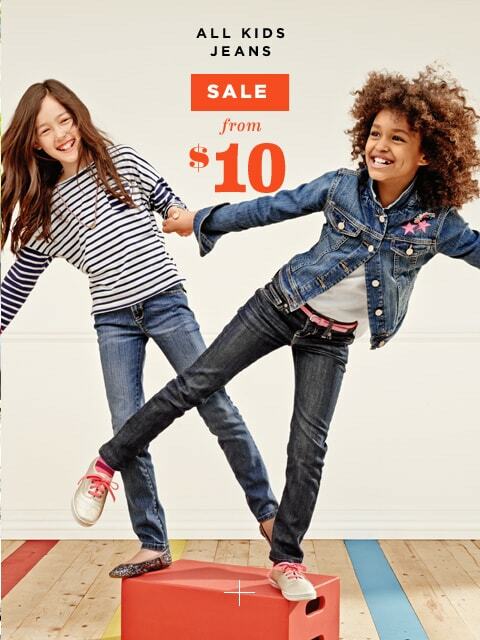 Always a great deal on jeans for kids! Love the Back to School Sale which is going on now. I have to give it up for Famous Footwear for their great deals. I shopped this deal last year and again this year and was very happy with my purchase. Not only do they carry quality shoes, there is a Back to School BOGO deal happening now. Here’s a little tip for extra savings: if you are a member you get an extra 20% off your purchase! 🙂 Shop happy! You can’t forget about the “belt! !” Whether your child is sporting new school clothes or wearing a uniform, Cute Beltz can hook them up with a durable, cute belt for the school year. We believe every child should be well accessorized!! Didn’t see your top accessory pick on the list? Share your “must have” accessory and link.